There are literally hundreds, even thousands, of cookbooks for bakers, and it can easily get overwhelming for someone looking to get their apron dirty for the first time. Of all the available cookbooks for bakers, we’ve tried to narrow it down to the absolute best of the best. 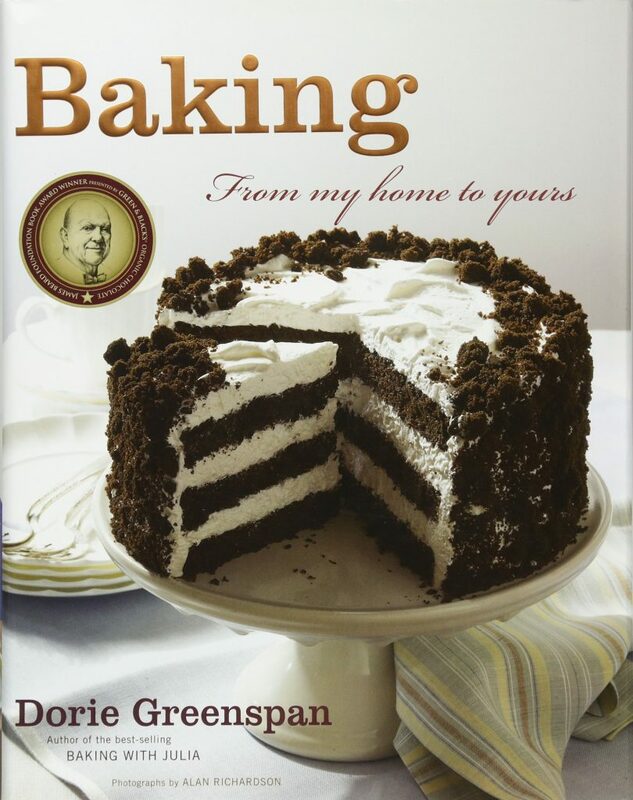 These baking cookbooks cover everything from which types of flours there are, the chemistry of what makes baking the cooking method that it is, and thousands of delicious and beautiful recipes. Whether you love making bread, cookies, cakes or something else entirely, these cookbooks are perfect for all the bakers in your life. Pastry chef Elisabeth Prueitt and master baker Chad Robertson are industry professionals, and in this instant classic, the pair shares not only breathtaking and delectable recipes, they also share with readers the extensive knowledge and tricks working in the restaurant industry has taught them. 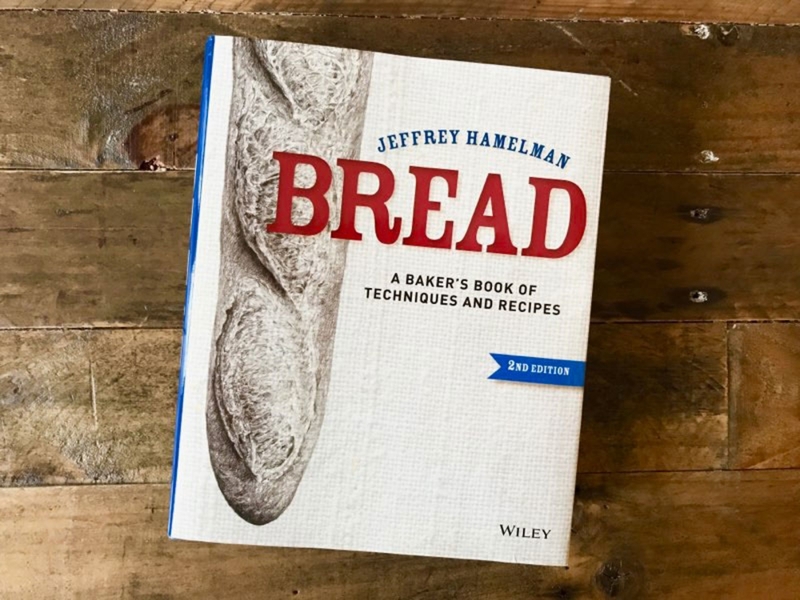 JeffreyHamelman’s Bread makes the complex science and art of baking bread seem simple, demystifying the ancient tradition. Bread is hailed as a must-read for any baker, from those just buying their first loaf pan to the professional looking to perfect his or her craft. Buy Bread: A Baker’s Book of Techniques and Recipes on Amazon. If you want the manual on French breadmaking, you’ve found it. Calvel knows what he is talking about, which may make this tome a bit beyond the skills of your average home baker. That’s fine! Because any student in the kitchen will read The Taste of Bread and immediately begin soaking up its knowledge. Soon, Calvel’s skills will become your own. Buy The Taste of Bread: A Translation of Le Goût du Pain on Amazon. If you’ve only baked with wheat flour, now might be the time to purchase Medrich’s Flavor Flours. In this baking cookbook, you’ll learn about all the myriad flour options to the average at-home baker, including how — and most importantly when — to use them all. If you’re serious about baking, especially if gluten-free baking is of interest to you, then pick up a copy of Flavor Flours today. 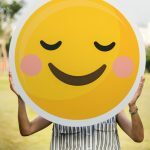 Buy Favor Flours on Amazon. Claudia Fleming is an artist, and The Last Course is nothing short of a masterpiece. In this cookbook, Fleming takes the reader on a journey through the world of desserts, teaching us how to think holistically about the sweets we eat, including how to utilise only seasonally fresh ingredients to create a truly spectacular dessert, from flavour profiles to nailing the perfect texture. Buy The Last Course: The Desserts of Gramercy Tavern on Amazon. To call Rose Levy Beranbaum a prolific baking cookbook writer would be underselling her accomplishments. 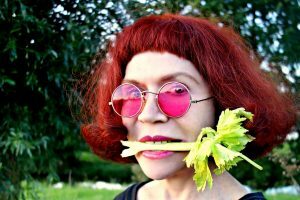 Beranbaum is lovingly knowns as the “diva of desserts.” She has authored over a dozen cookbooks, most of them covering the beautiful world of baking. 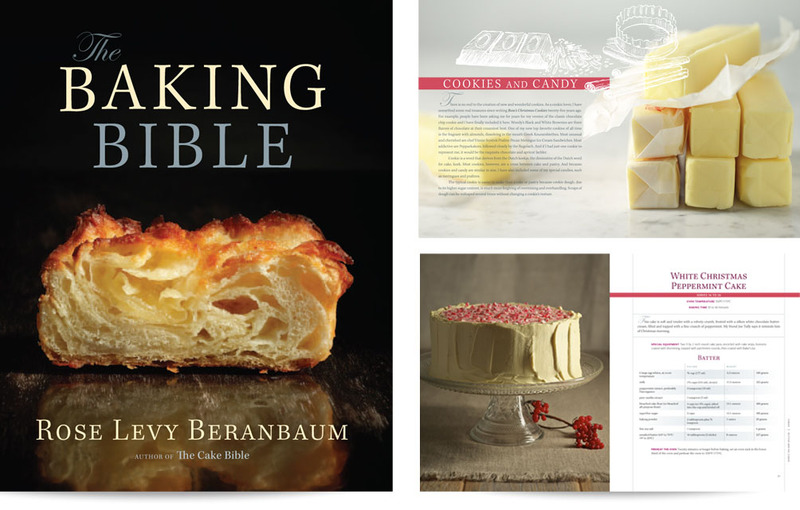 The Baking Bible is a must-have cookbook for beginning bakers, but even seasoned vets in the kitchen can learn a thing or twenty from Ms Beranbaum. Buy The Baking Bible on Amazon. Baking Illustrated is a great beginner’s guide to baking, teaching readers not only about baking but also showing us how to achieve the results we are looking for. 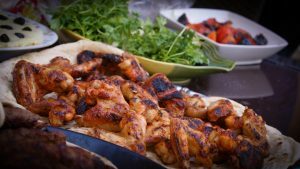 If you’re familiar with Cook’s Illustrated, and you love the magazine, then you’ll surely be enamoured with this cookbook. 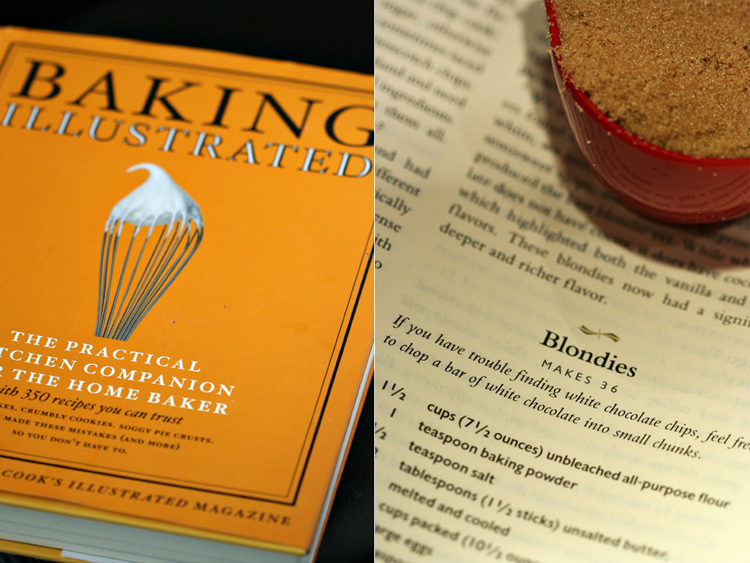 Buy Baking Illustrated: A Best Recipe Classic on Amazon. Thank goodness for Sherry Yard, who takes the complexities of high-end baking and makes the techniques and tools required seem both less daunting and less aspirational. 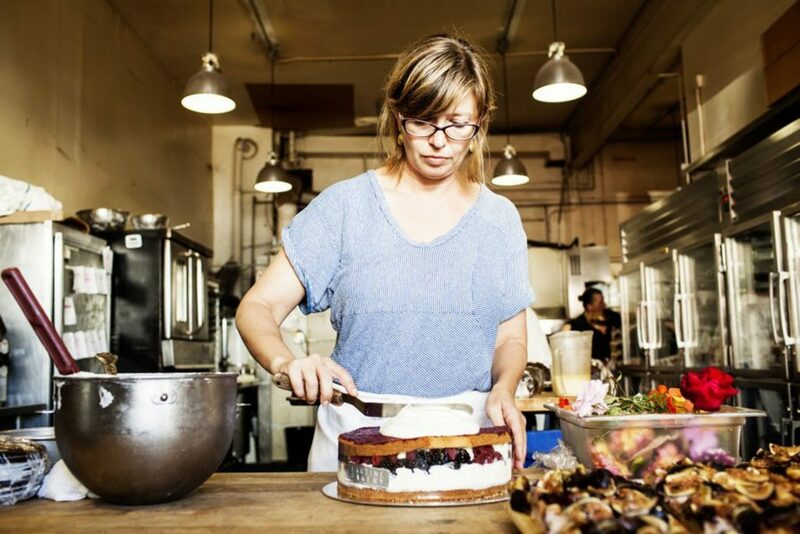 With Yard’s help, even the most humble baker will learn how to make truly spectacular desserts. 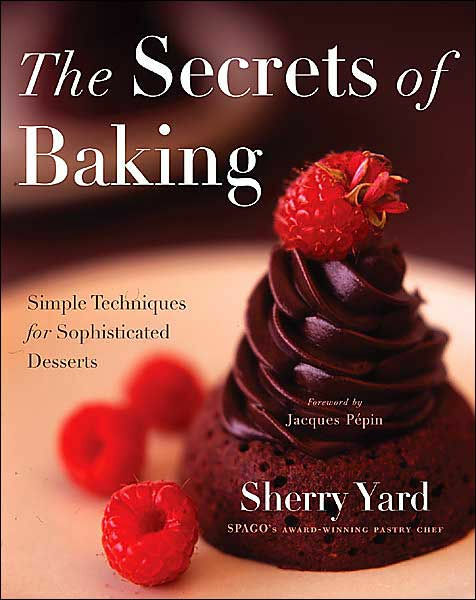 Buy The Secrets of Baking: Simple Techniques for Sophisticated Desserts on Amazon. Ina Garten, whose life I am personally jealous of, had this to say about Huckleberry: Every once in a while, a cookbook comes along that simply knocks me out. Their book is filled with wonderful tips about life and baking but what inspires me most is that I want to make every single recipe in this book! And it’s true. 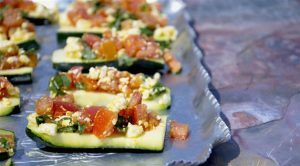 This cookbook isn’t just about baking, it’s about the lives we live and the foods and experiences we love. 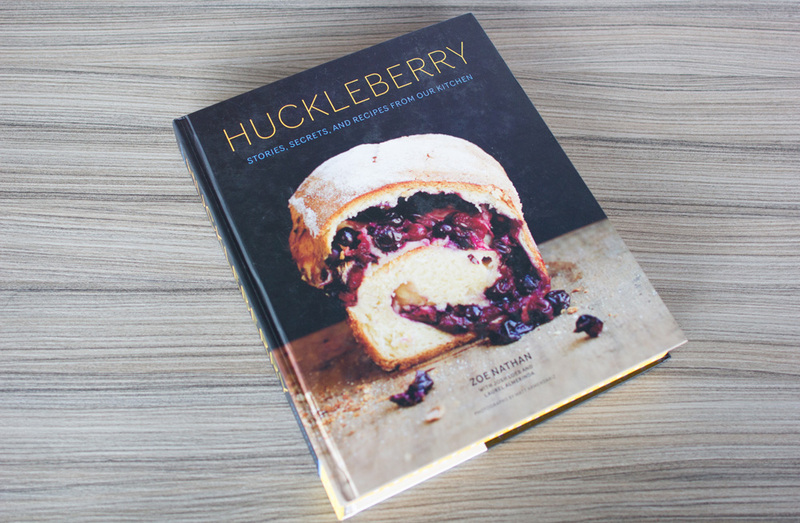 Buy Huckleberry: Stories, Secrets, and Recipes from Our Kitchen on Amazon. 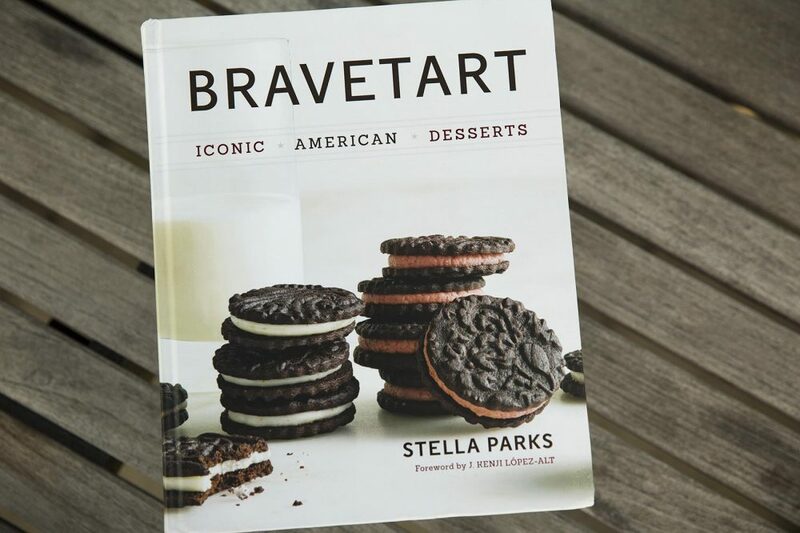 Admittedly, every time I read “BraveTart” I combine the movies Braveheart and The Brave Little Toaster in my head, resulting in an image of a PopTart with blue face paint springing forth from a toaster, ready for battle. Luckily, my mind is wrong, and this cookbook has nothing to do with PopTarts with blue face paint. Instead, this is a total love-fest for classic American desserts. 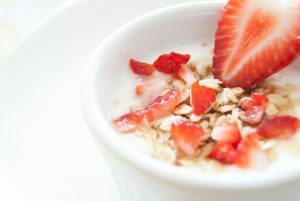 The recipes are simply fantastic, achieving things in dessert making that few have thought possible. If you own only one baking cookbook on this list, make sure it’s BraveTart. 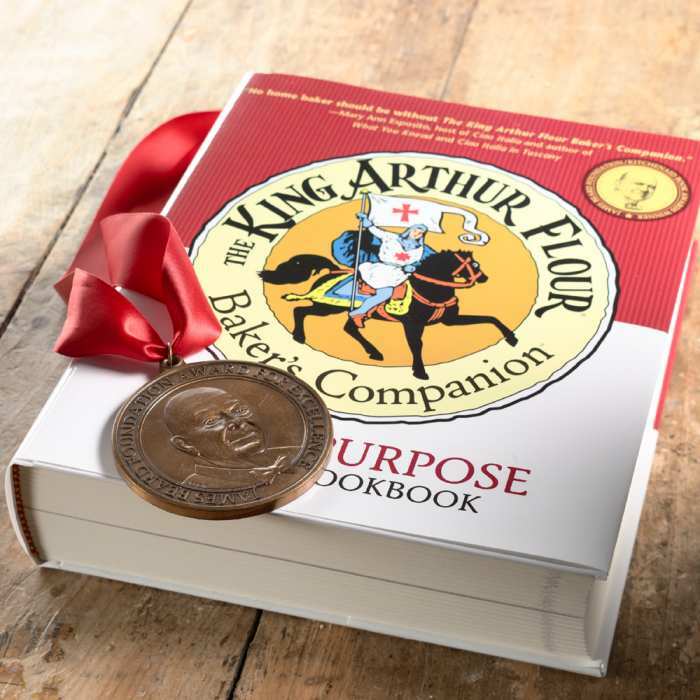 It’s difficult to feature a baking cookbook written by a company, but The King Arthur Flour Baker’s Companion is one of the most worthy inclusions on our list, and many home bakers have gotten their start thanks to the brilliant work put out by the world’s most famous flour company. 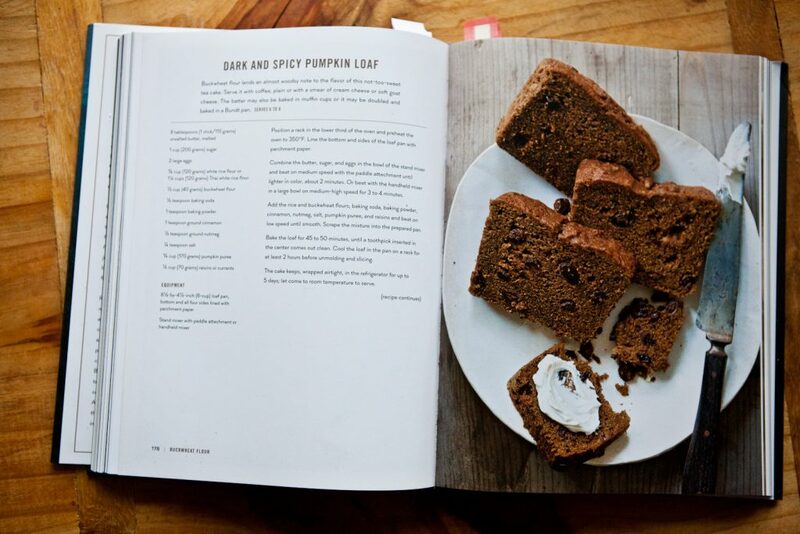 As far as places to start when looking for the best baking cookbook, it’s difficult to go wrong with this entry from King Arthur Flour. You’ll learn how baking happens, and you’ll also have 350 recipes to experiment with. 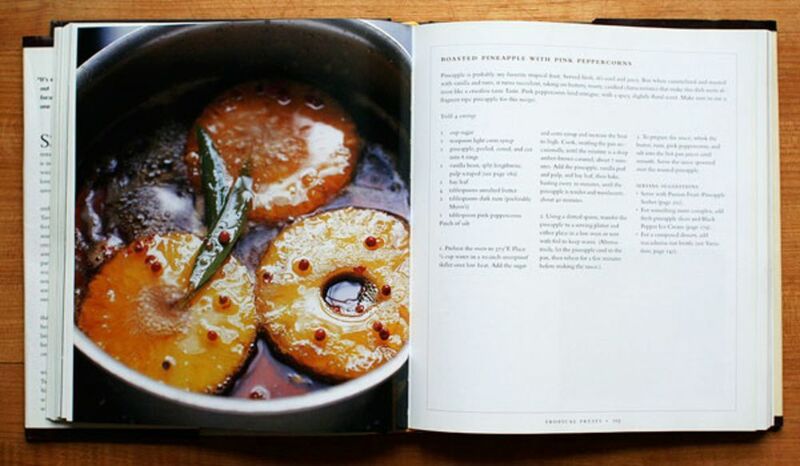 Buy The King Arthur Flour Baker’s Companion: The All-Purpose Baking Cookbook on Amazon.